Smart and cosy cottage in Lossiemouth. Sleeps three people in one bedroom. Lilac Cottage is a single-storey very snug, traditional white washed cottage in the town of Lossiemouth on the Moray Coast. The cottage sleeps two (three at a push) people with one king-size double room and sofa bed. There is also a bathroom and an open plan living area with a kitchen, dining area and a sitting area with a single sofa bed. 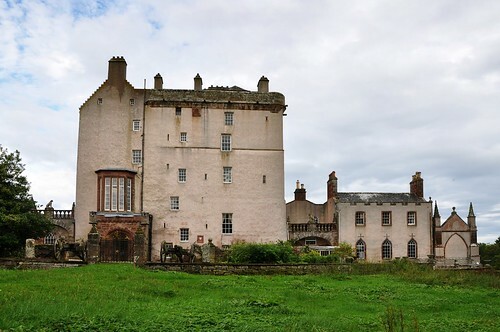 Outside there is off road parking for one car and a private lawned garden to the front with a sitting area. Set a short walk from the local amenities and the coast. All ground floor. One king-size double bedroom. Bathroom with bath, shower over, basin and WC. Open plan living area with kitchen, dining area and sitting area with single sofa bed. Shops, pub and coast 5 mins walk. 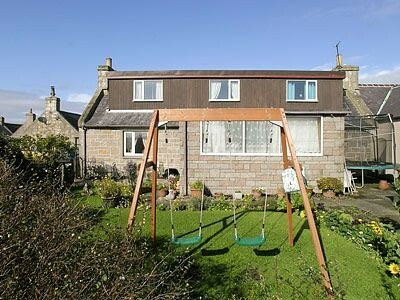 Charming mid-terrace cottage in centre of Lossiemouth on Moray Coast. Sleeps six people in three bedrooms. woodburner, wifi, 1 dog. Really beautifully decorated old fishing cottage in Lossiemouth that sleeps six people in three bedrooms. Pizza Oven solves your cooking problems! 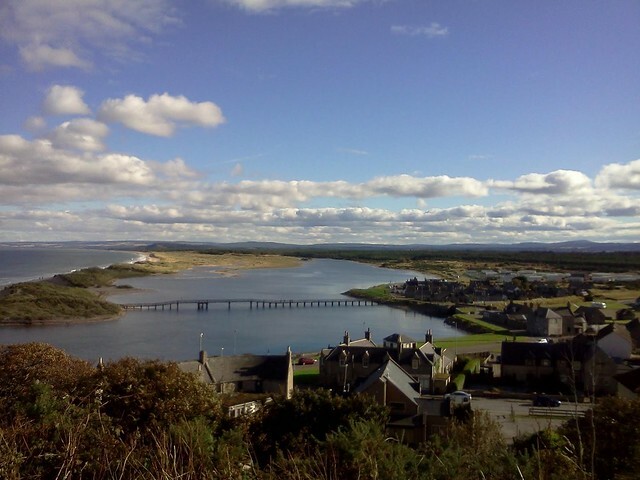 This holiday cottage is in a peaceful location, just a few yards from Lossiemouth’s sandy East Beach and a short walk to the shops, restaurants and bars.